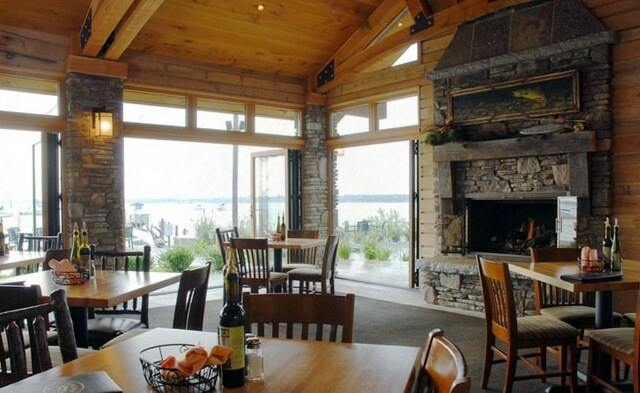 13671 S. West Bay Shore Dr. 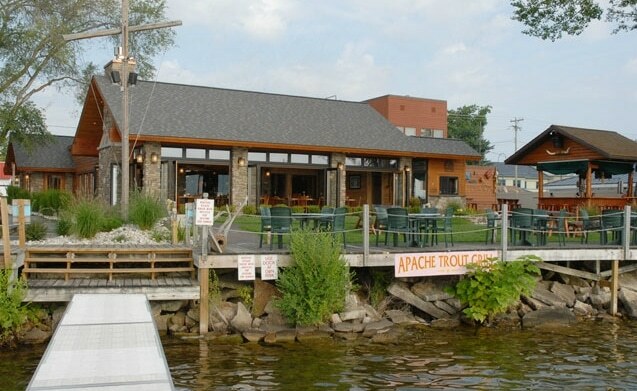 The Apache Trout Grill is a restaurant located in Traverse City. 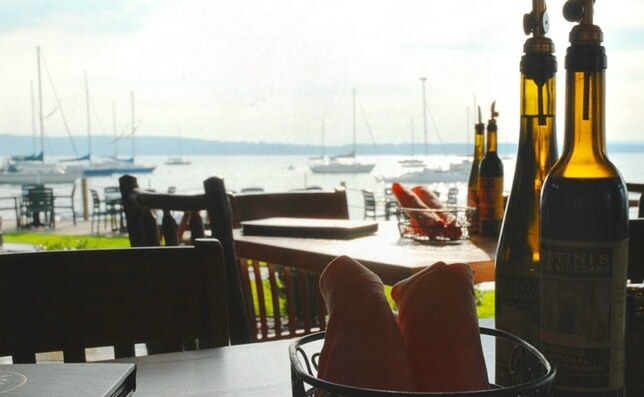 This rough-hewn eatery affords a great bay view along with ribs, steak, pasta and salad.